Acala(pronounced as Akhela) real name Abhay chauhan is a Music Producer and DJ from Delhi India. 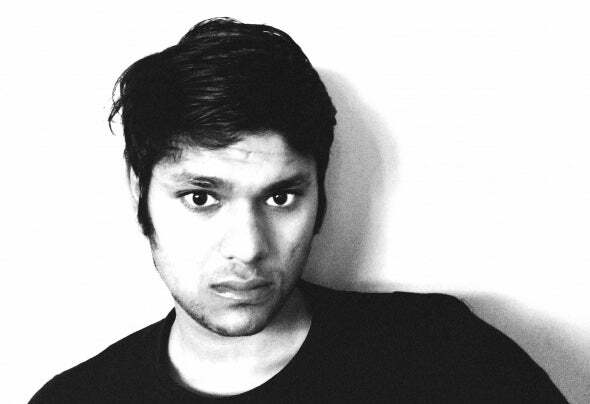 The genres he produces are Progressive House, Techno, Melodic Techno and Tech house.When he was 16 back in 2012 young Abhay had a Love for Dance Music. It was in the summer of 2017 this love turned into a passion and he started creating his own music. He had his debut release in march 2018 on Greek Label Alveda Music.His second Track titled Bliss, just one year since he started making music hit the Beatport Top 10 Progressive House Hype chart at spot 9 and on Beatport Progressive House Top 100 at spot 75.His career in Dance music industry is growing rapidly and no one knows how far it will go.